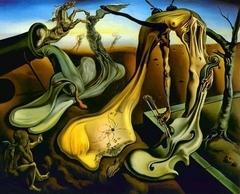 59 K Artworks have been viewed 59,604 times. 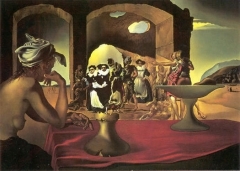 104 Artworks have been added to favourites 104 times. 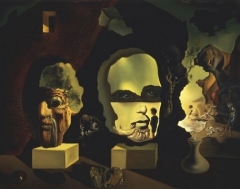 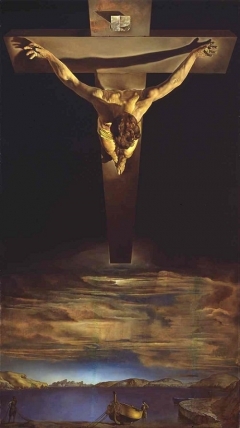 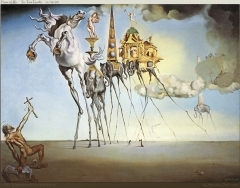 Salvador Dalí (May 11, 1904 – January 23, 1989) was a prominent Spanish Catalan surrealist painter born in Figueres, Spain. 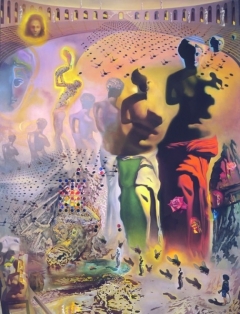 Dalí was a skilled draftsman, best known for the striking and bizarre images in his surrealist work. 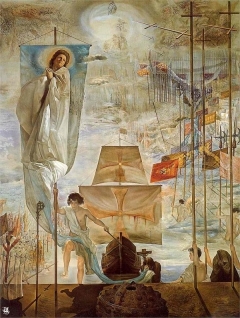 His painterly skills are often attributed to the influence of Renaissance masters. 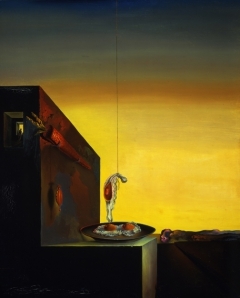 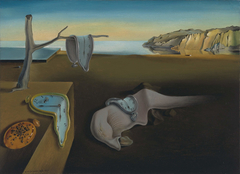 His best-known work, The Persistence of Memory, was completed in August 1931. 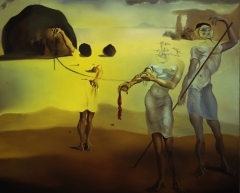 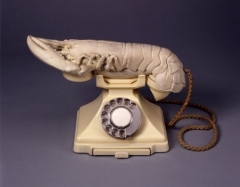 Dalí's expansive artistic repertoire included film, sculpture, and photography, in collaboration with a range of artists in a variety of media.